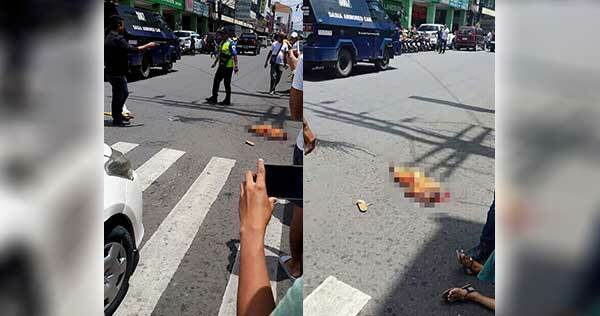 The Dashia armored car was passing the pedestrian lane when the victim, Loviege Tirol Pangantihon, unexpectedly crossed the street when he got freed from the hold of his mother, Angelie Tirol. 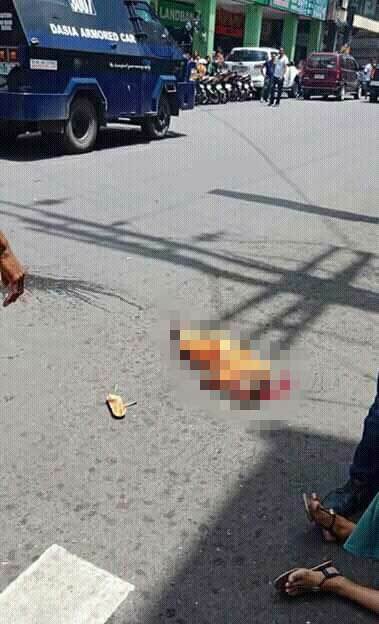 It was first reported that the vehicle was speeding but the driver, Antonio Gregorio Vito Jr., denied the allegation and said it was purely an accident. He apologized to the victim's family for the baby's death. 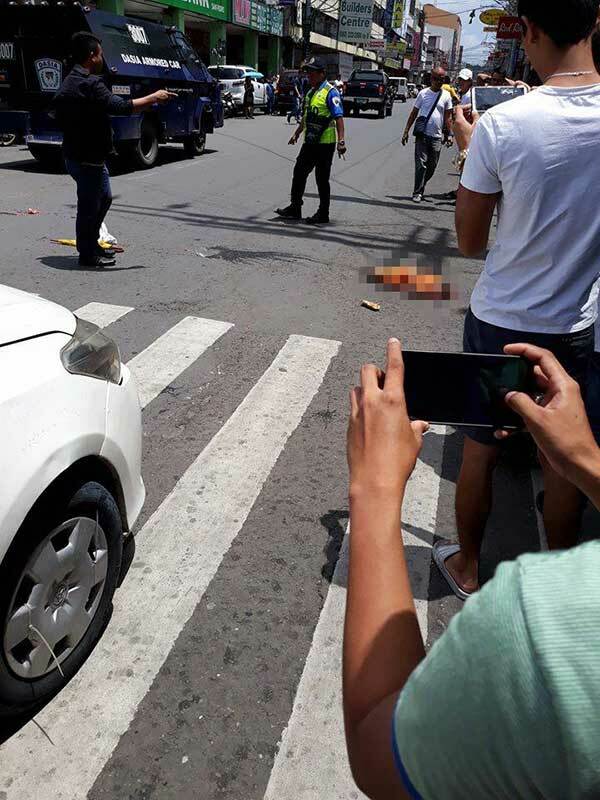 A CCTV video footage that captured the horrifying scene in San Pedro Street showed that the armored van was passing slowly when the child alighted and got run over by it. The mother was also seen taking the body of the baby away from the point of impact. The driver was arrested and has been put into custody by the PNP at the San Pedro Police Station. Reports said he could face a Reckless Imprudence Resulting to Homicide case. Netizens are divided about whom to blame for the baby's death: the mother or the driver? What do you think?